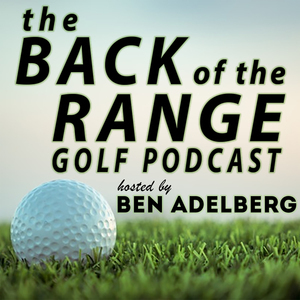 We found 4 episodes of The Back of the Range Golf Podcast with the tag “rickie fowler”. Our guest this week is Sandra Gal. The LPGA Tour winner and two-time Solheim Cup team member called in from a lake in Germany on her vacation before playing the Scottish and British Open. We had some fun with this episode chatting about her life on and off the LPGA Tour!